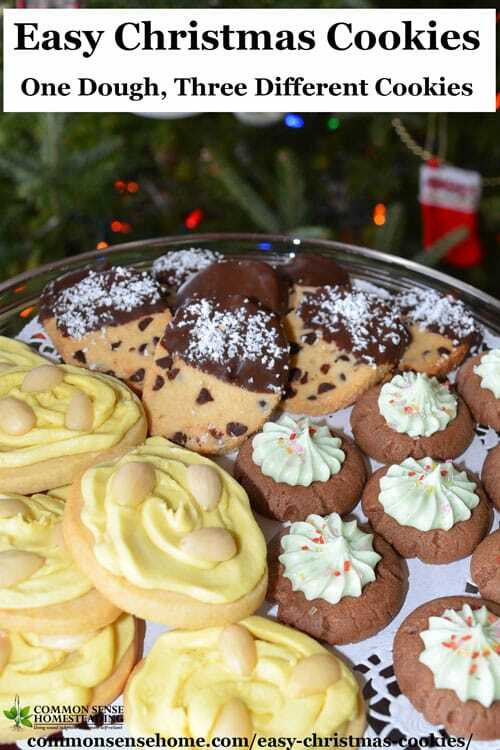 What is the best sugar cookie recipe? This is it! 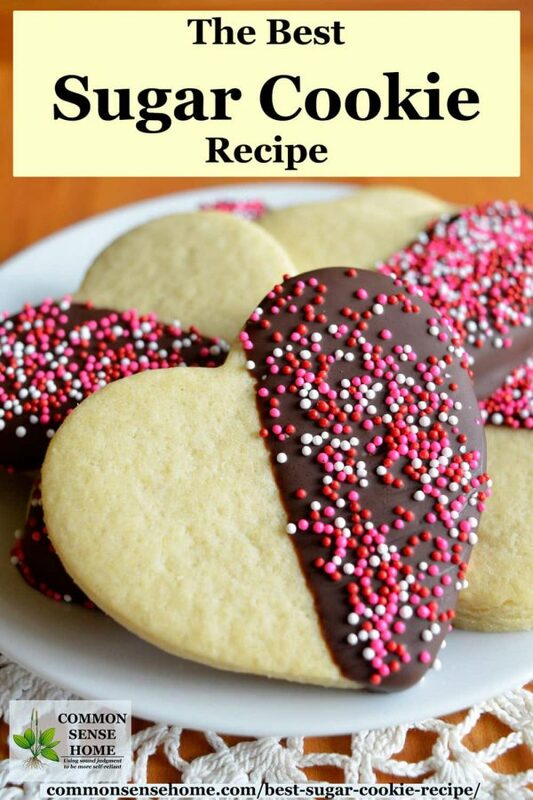 This is the best sugar cookie recipe I’ve tried in many years of baking. 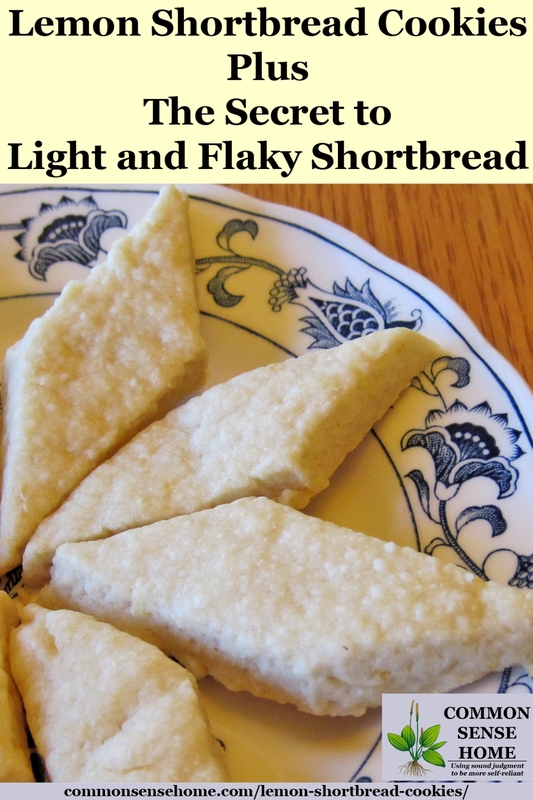 It’s quick and easy to make, and works well for simple roll and slice cookies or beautifully decorated Christmas cookies. 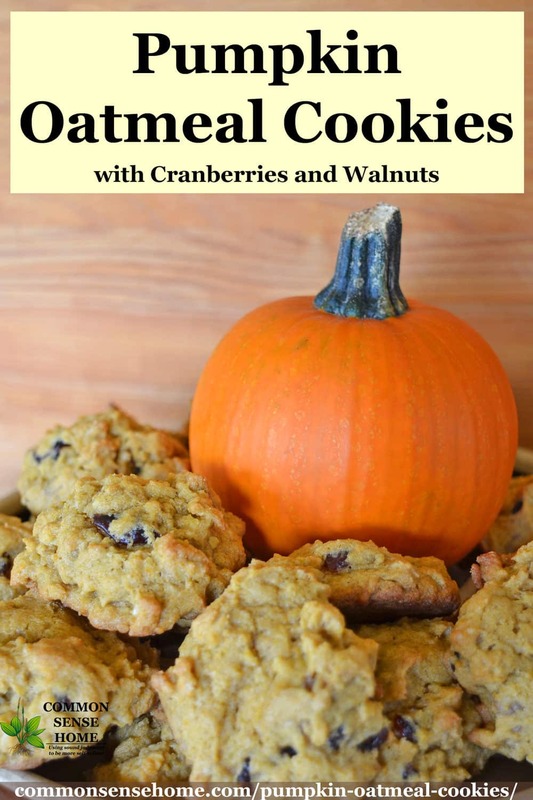 In this article, we’ll cover some of the most commonly asked questions in the quest for the perfect sugar cookie and share our favorite sugar cookie recipe. We buy maple syrup in bulk from a local maple syrup producer, so I enjoy trying out new maple syrup recipes. 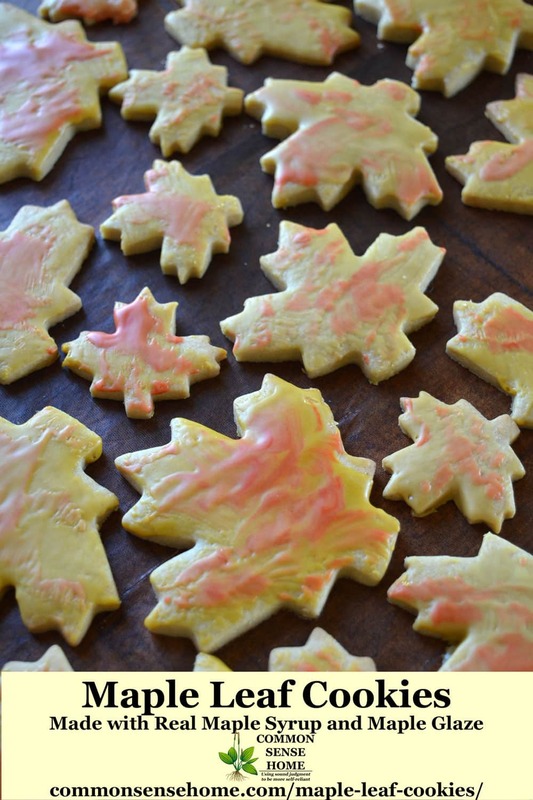 These maple leaf cookies are a maple twist on traditional sugar cookies. They start with making a butter and sugar blend that reminds me of the caramel sauce from my mom's favorite cinnamon roll recipe, and add a dash of spice and light maple glaze for a simple but tasty cookie.